Need something that's not on the list? Let us know! FREE door to door service for projects that require pickup and/or delivery within 25 miles of the Executive Gal Friday working with you. Have a project that needs to be done in the office? We can also work on site. 24 hour service may be available depending on your needs - so think of us first for your eleventh hour emergencies. Know someone else who could use our services? If you send us a new client, we'll provide a discount on your next project! For pricing, please contact us directly with project details. 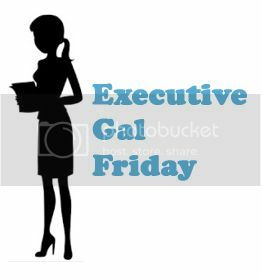 Call Kate Hood at (703) 989-9552 or e-mail kate@executivegalfriday.com. We look forward to hearing from you!